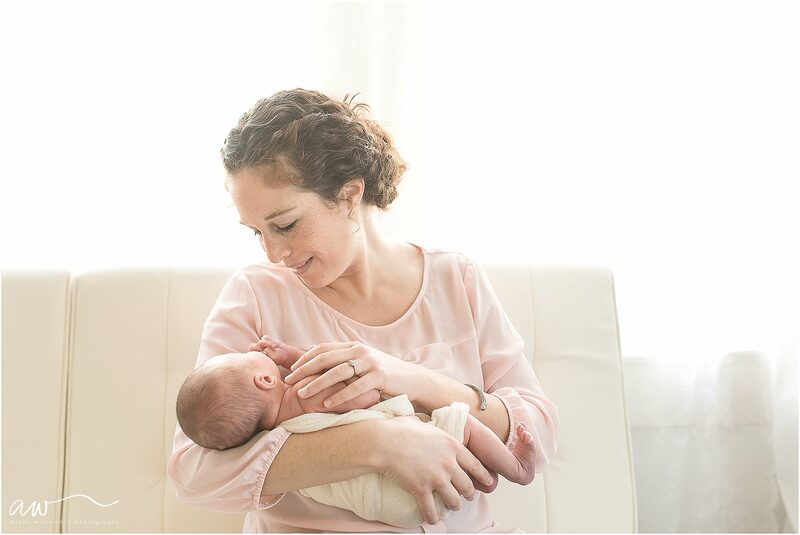 Oh- I am so grateful that you brought your sweet Lucy to a newborn session with me! She was an absolute doll- and so beautiful! Her as soon as I saw her coloring with your red hair I knew we had to do some soft pink flowers with a touch of pink throughout the session. It is so hard to believe that this wasn’t so long ago, yet she has grown up so much since then! 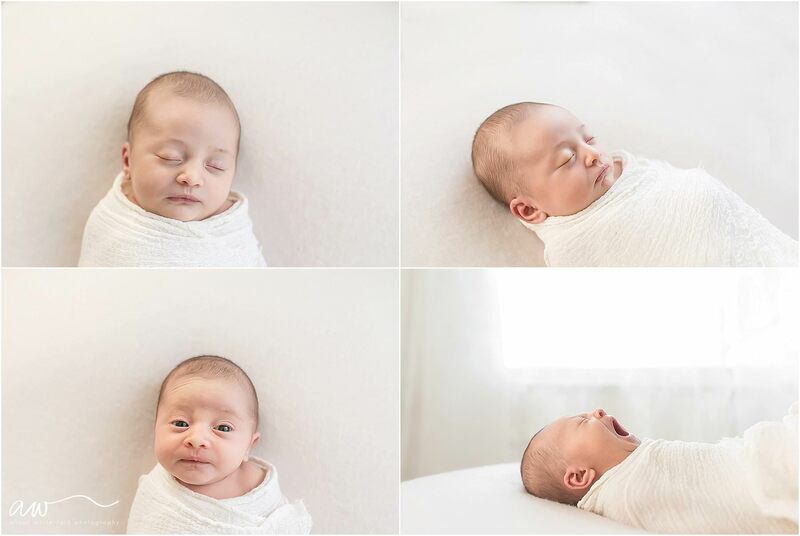 I really love newborn sessions, they are a wonderful way to show how babies are beautiful naturally and Lucy was one of my favorites. Are you expecting a baby? 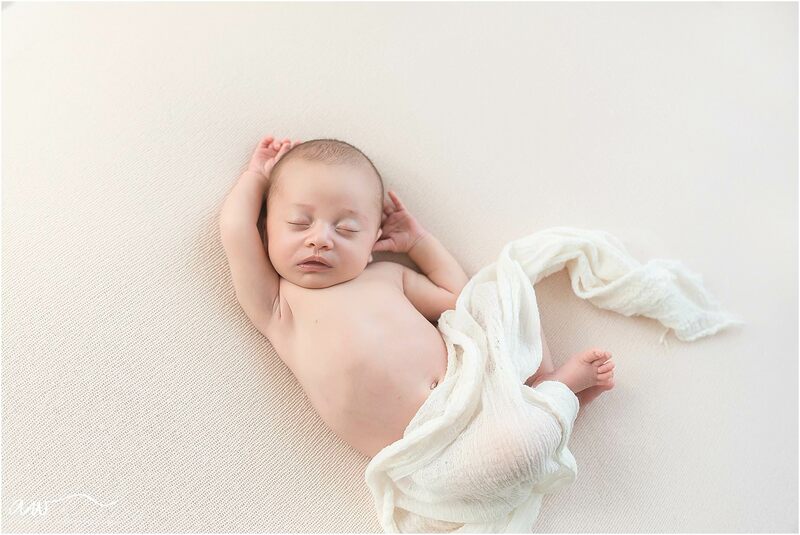 Contact me here to set up your maternity and newborn session. Spots are quite limited, so contact me soon!